Dream Come True!! Humanity Home for Children is opening!! 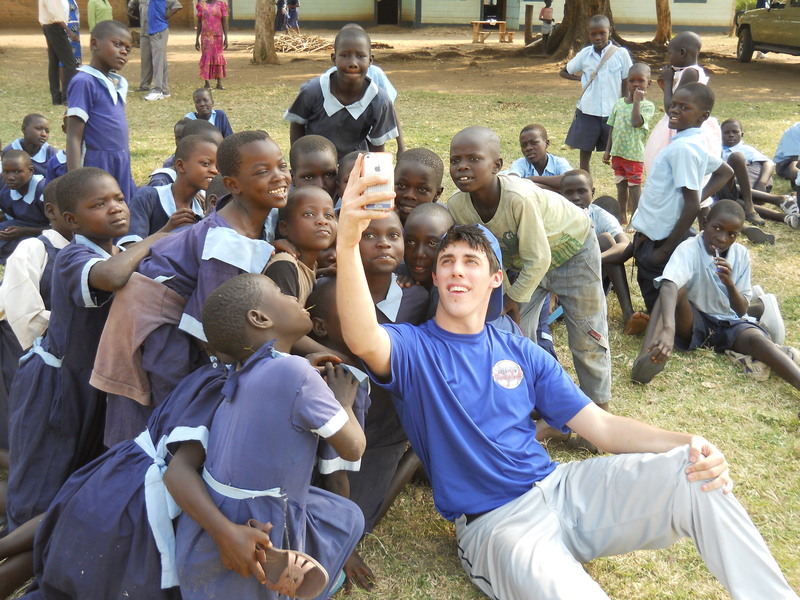 42/22: Humanity Through Baseball Foundation, Inc. is organized exclusively for charitable and educational purposes. 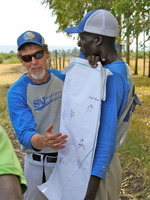 Its mission is to establish and cultivate human relationships, friendship, and goodwill between Americans and citizens of underdeveloped regions in Kenya, Africa, and throughout the world by teaching baseball and providing baseball equipment; and to support orphans and other impoverished children in such locations with financial assistance for shelter, clothing, food, non-religious educational materials, school fees, school supplies, drinking water, sanitation facilities, construction or improvement of structures, and other basic needs. 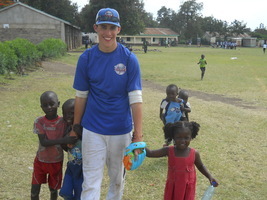 Our plan was to visit schools and teach baseball there. 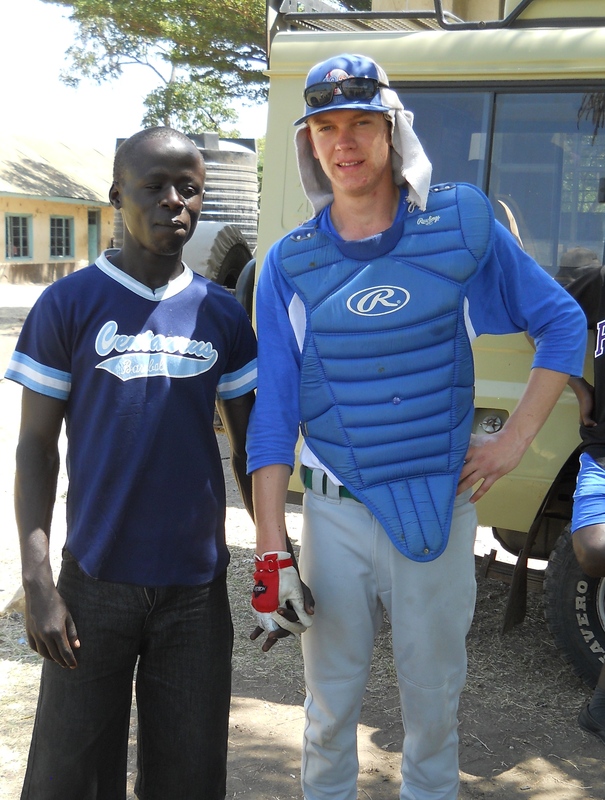 During the trip, we were paired with two Kenyan pastors, Joshua Omoro and Peter Agoo, who would learn the basics of baseball and provide translation and help us coach. During the course of nine days spent with Pastor Joshua and Pastor Peter, we formed close personal relationships with them and shared a deeper spirit of being human that transcends religious dogma. 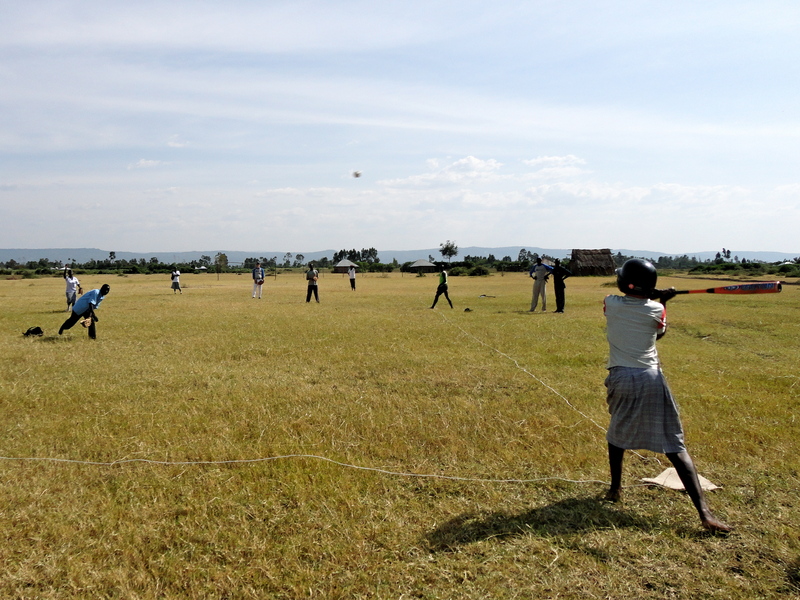 The people we encountered had never heard of baseball. The introduction of baseball was wildly popular. Crowds of children gathered wherever we played. Our first night there, we nearly caused pandemonium when more than 150 neighborhood kids spontaneously appeared and wanted to join us in playing some ball. Children of all ages, joined by teachers and headmasters, thoroughly enjoyed the game. 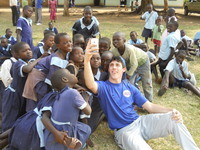 The students mobbed us afterward for companionship and conversation about issues that ranged from profound and heart-breaking to just plain fun. We learned that Pastor Joshua ran an orphanage, and slept each night in a barn-like structure with 26 orphans. These children lost their adult relatives to the HIV/AIDS epidemic. Pastor Peter and several other pastors we encountered also look after orphans in foster home settings. Put simply, there are orphan children everywhere. The orphan children we met are unforgettable. These children and many others in Kenya face a daily struggle for basic food, sanitation, shelter, clothing and school fees. 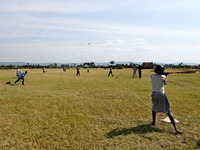 Baseball proved to be a fabulous medium for establishing friendship with Kenyan children at schools and orphanages and on any random playground, giving them some exposure to people from the other side of the world, bringing them together with other nearby communities, and just providing a fun and special experience and positive feelings about the United States. For us, the experience was profound personally and spiritually. It is an experience that we hope to share with other Americans willing to participate. The number of orphanages, the sheer number of children everywhere we went, and the vast scope of the need and opportunity for this kind of humanitarian contact is overwhelming. We have barely scratched the surface. 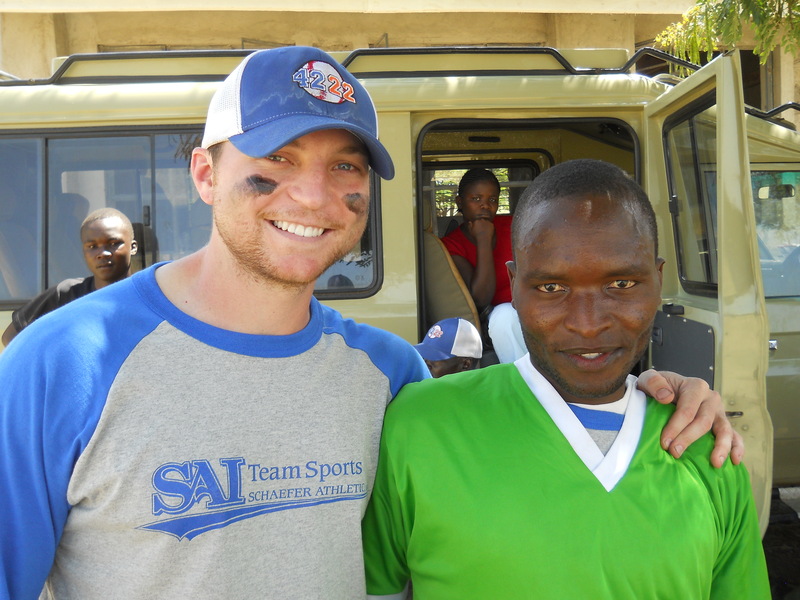 We believe that the combination of baseball and caring for fellow human beings is an extraordinary opportunity that benefits not only the children and orphans of Kenya, but also those from the United States who are fortunate enough to participate. 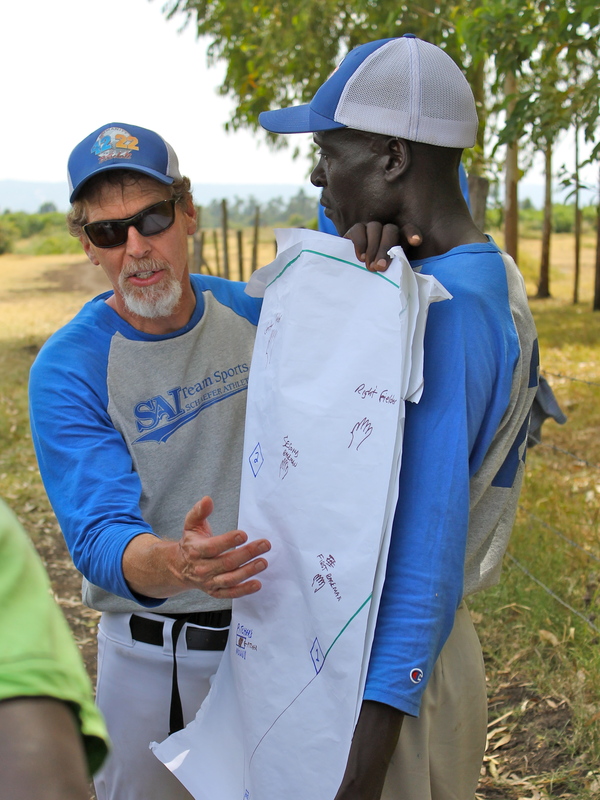 In order to continue and expand this work, we formed a Colorado non-profit foundation, 42/22: Humanity Through Baseball Foundation, Inc. The number 42 is Drew's favorite number. It was worn by Jackie Robinson, the first African-American player in the major leagues. 22 is the number worn by Hall of Fame pitcher Jim Palmer in the heyday of the Baltimore Orioles, who Jim idolized as a boy. 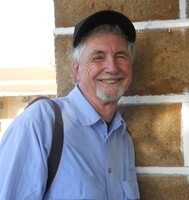 Palmer was adopted at birth. 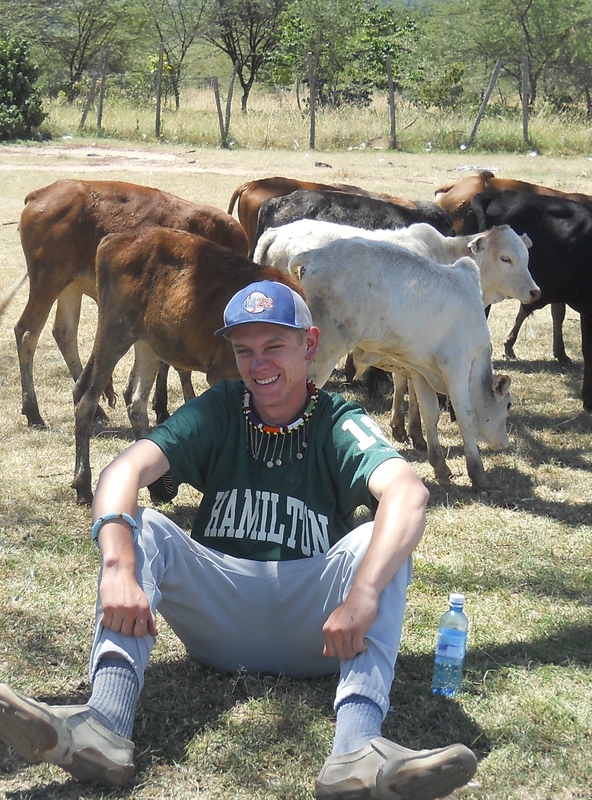 We wore these numbers on our first trip and became known to our Kenyan friends as "42" and "22." The name also states our mission. 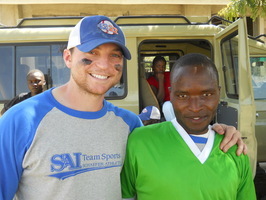 Our purpose is to continue to provide human interaction between Americans and the people of Kenya and, potentially, other undeveloped countries through the introduction and teaching of baseball and support of orphans. As a start, we provided financial assistance to Pastor Joshua for the orphan children in his care for food, building repairs, clothing, basic shelter, school and uniform fees, and medical expenses. Due to changed circumstances, Pastor Joshua no longer takes care of the community of orphans whom we first met. 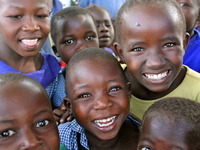 Those children remain an inspiration to us and we continue to pursue our goal of assisting orphan children. We are focusing our orphan relief efforts on a longer term perspective of developing on-the-ground caretakers with whom we build long-term relationships of common purpose and trust. We are almost there, so close that we have taken a huge step and acquired a perfect parcel of land just outside the town of Ahero, near but not too close to the highway, with water and electricity. This is an ambitious undertaking and is going to require greatly expanded fund-raising efforts. Donating new or used baseball equipment and baseball T-shirts and caps. 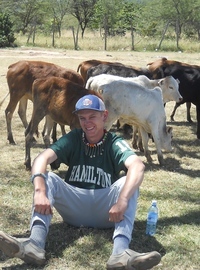 Traveling with us and sharing the experience of going to Kenya. Contributing your fund-raising expertise and efforts. Spreading the word to anyone who might be able to help with the above, or putting us in touch with potential donors or sponsors.